Part of a holistic approach to living, herbs inject the aromatic flavors that bring everyday cooking to life and embody nature's strength to help cure disease. 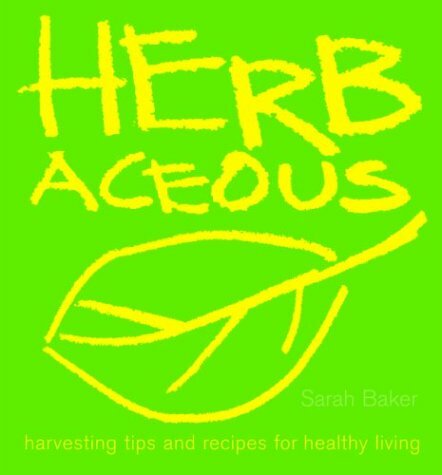 Organized alphabetically, and with color photographs of each entry together with a variety of herb garden design plans, this book outlines the best ways to cultivate herbs and includes propagating, harvesting, and storing tips. Also featured is background information on the healing power of herbs, the origins of ancient treatments, the appeal of cooking with herbs, and simple recipes for cooks and cosmetologists.